WE DESIGN, BUILD, & SUPPORT BESPOKE, HIGH PERFORMANCE NETWORK INFRASTRUCTURE. 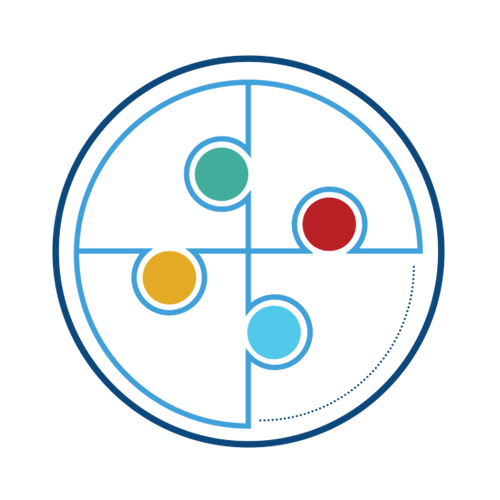 We are next connex the UK's specialist provider of Intelligently Designed, integrated data networking, hosting, and security solutions. 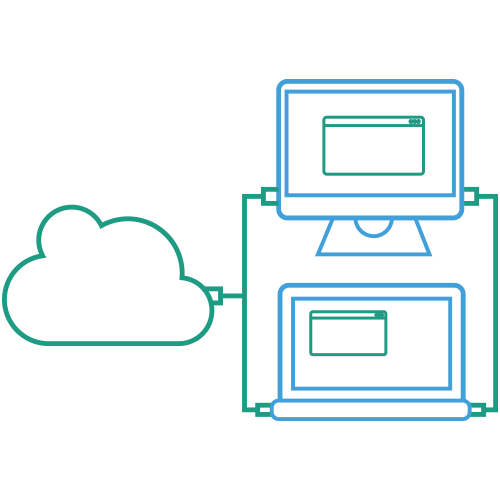 We will be the architects behind your successful network, from building your custom solution to providing the support that keeps you moving forward. Our strong partnerships and relationships with industry leading organisations allows us to craft the perfect solution to meet and exceed all your business needs under a single point of contact. We help hundreds of companies and organisations with their campaign strategies. See some of the solutions we have designed and built for our customers. 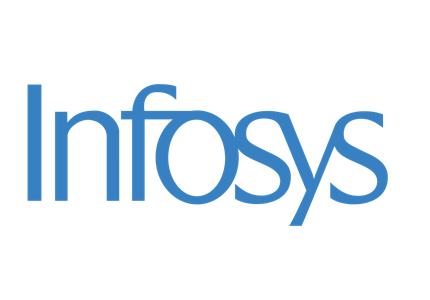 Infosys have 4 separate 10 Gigabit Wavelengths between Dwr Cymru Welsh Water’s main platforms in Ark Data Centre, Corsham in Wiltshire, and Next Generation Data in Newport. 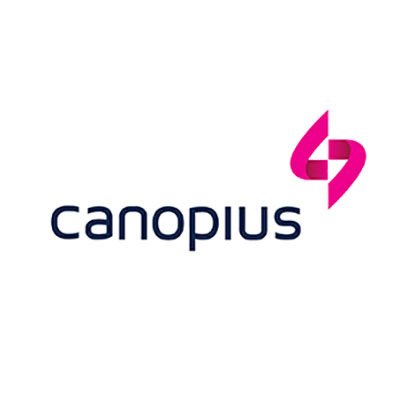 Global insurance business Canopius identified serious, unacceptable risks associated with their critical infrastructure being located in a single data centre in the Lloyds building. 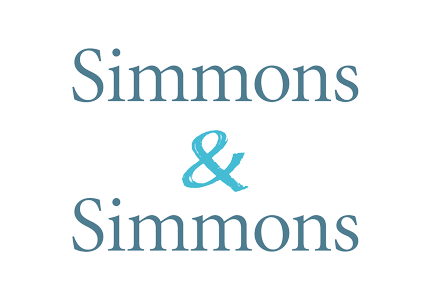 Simmons & Simmons are an International law firm that rely on their connectivity to their data centre for communications, access to applications and sharing a large number of documents globally. 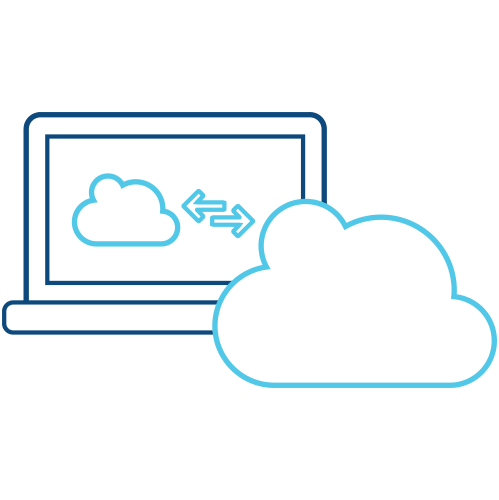 Blue Sky Systems range of hosted IT services requires a zero downtime platform built for maximum diversity and resilience. 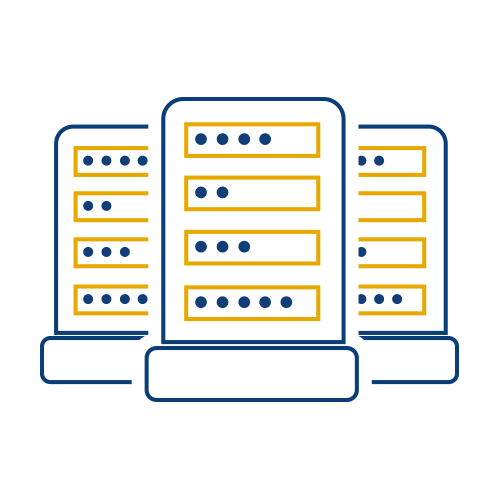 We deliver scalable infrastructure and ongoing network management. 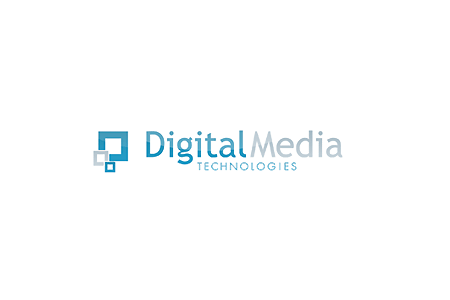 Digital Media Technologies are the preferred service provider to a growing number of digital signage businesses, including Ocean Media Group, Ocean Outdoor and Signature Outdoor. 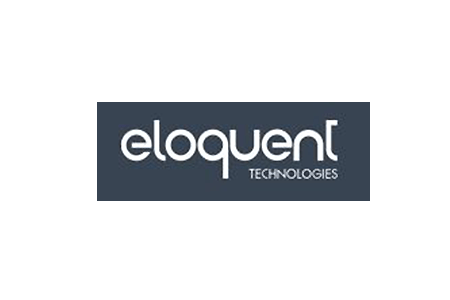 Eloquent Technologies provide rock solid hosting platforms for applications and web. They are specialists in providing Private Cloud Services. 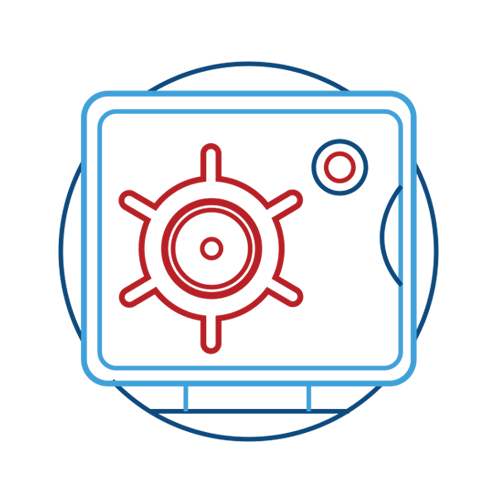 We believe choice, flexibility and security are key to crafting profitable, long-term relationships. What we do may look intricate, but our knowledge and experience make it simple. 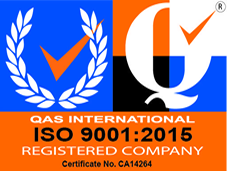 We will always be straightforward and easy to do business with. You can always focus on managing your business.